Nat. Human Genome Research Inst. Susan Persky is an Associate Investigator, Head of the Communication Attitudes and Behavior Unit, and directs the Immersive Virtual Environment Testing Area (IVETA) within the Social and Behavioral Research Branch at the National Human Genome Research Institute, National Institutes of Health (NIH). Dr. Persky earned a B.A. in psychology from Northwestern University, and an M.A. and Ph.D. in social psychology from the University of California, Santa Barbara where she studied at the Research Center for Virtual Environments and Behavior. 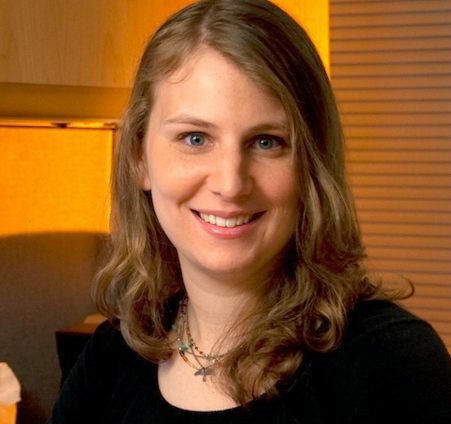 After conducting postdoctoral research at Columbia University, she came to the NIH in 2005. Dr. Persky splits her effort between providing leadership for the IVETA and conducting her programmatic research. Her work investigates the function of new genomic knowledge about common conditions like obesity in interactions between health care providers and patients, and in public and online discourse. She draws upon virtual reality and other technologically-oriented tools to conduct her research.